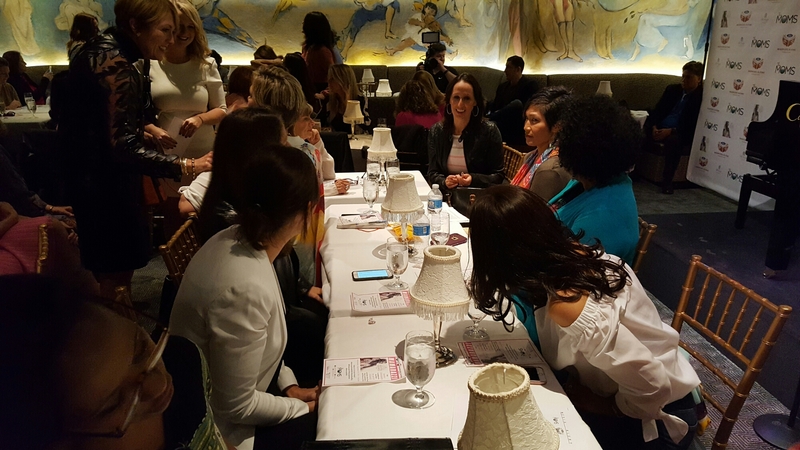 Earlier this month, I had the pleasure of joining the MOMS for an event in honor of Breast Cancer Awareness Month and Ford Warriors in Pink. 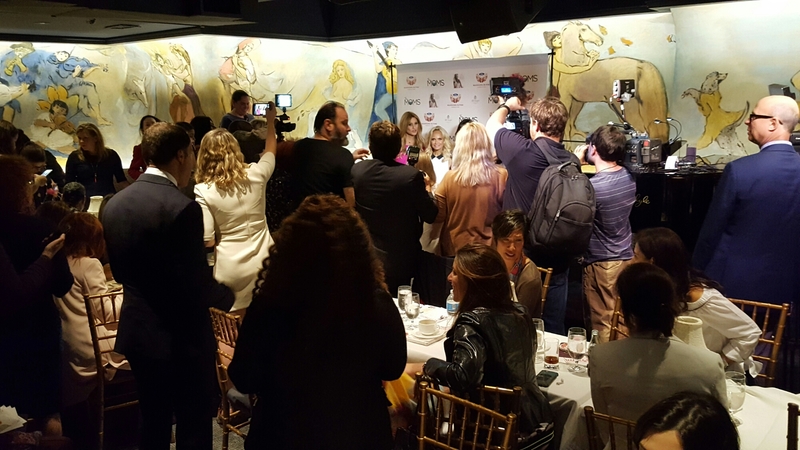 The lunch held at the Carlyle Hotel featured Kristin Chenoweth who performed for the small crowd. Such a beautiful and quaint event to spread awareness about the disease. This entry was posted in Events, New York City and tagged Philanthropy on October 29, 2016 by shniekajohnson.